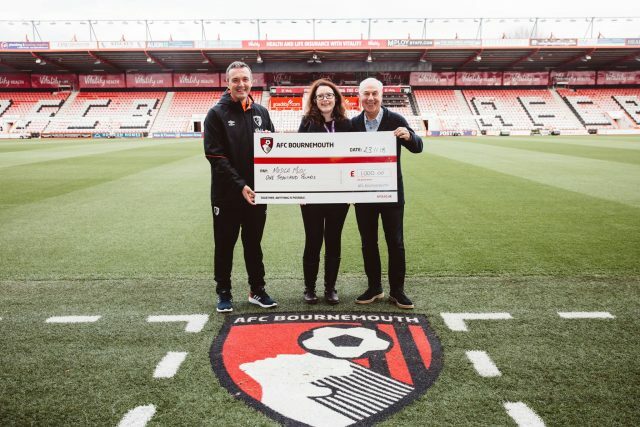 Musica is pleased to announce it has received a £1000 grant from AFC Bournemouth for Musica to enter the community and work in collaboration with PramaLIFE, a local charity providing care for local people. 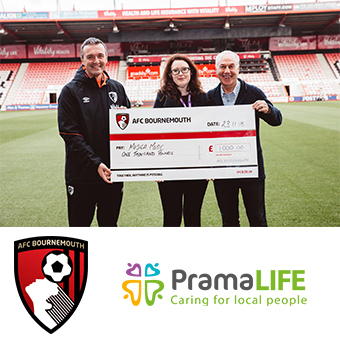 The funds will pay for Musica to enter day centres operated by PramaLIFE across Dorset and train their memory leaders to provide meaningful music activities for residents with dementia. Musica Director Rosanna said “We will work closely with care staff to ensure that all activities are tailored to suit the needs of the residents, and we encourage staff to get families involved too. Taking part in group musical activity is a great way to form deeper connections and can improve social interaction. 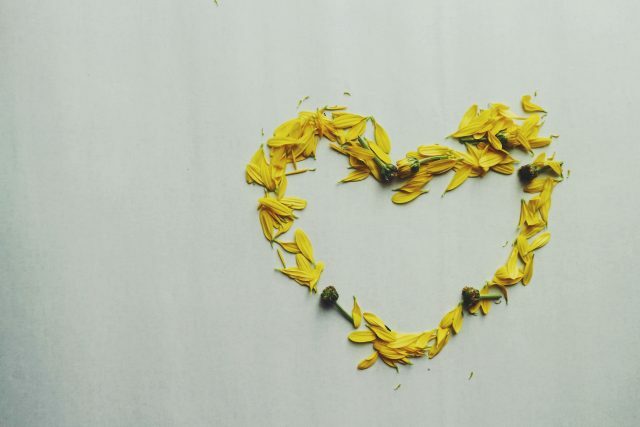 Musica offers a range of key services, such as workshops in many care homes, and we love building long-lasting relationships with our clients through music”.